Ta-DA! Here is my 2014 Christmas wreath that ran me a whole $5 this year because many of the materials came out of storage bins in my basement. 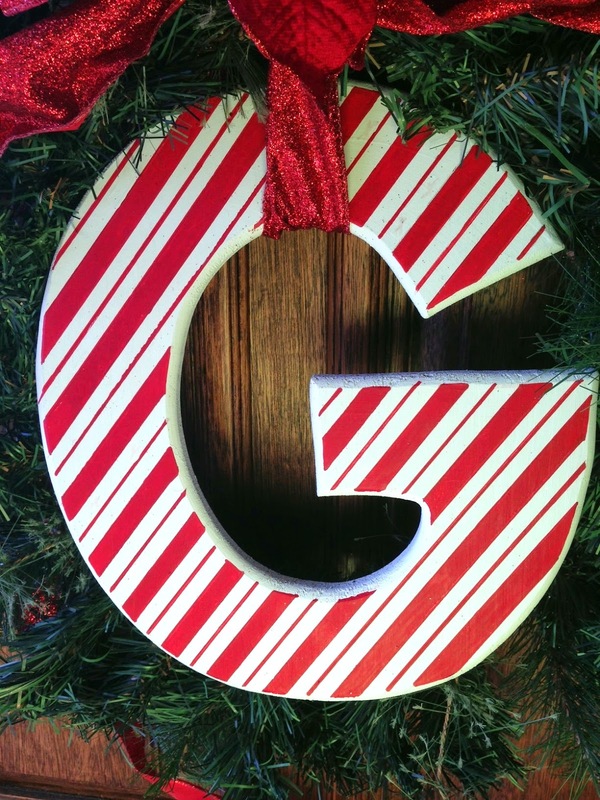 The wooden "G" was a Joann's purchase along with a little bottle of white acrylic paint and a red paint pen. The wreath, ribbon, and clip-on poinsettia were all Christmas leftovers. Remove adornments from an existing wreath (or pick up a new plain wreath if you don't have an old one to recycle). My old wreath had some gold jingle bells and some plaid ribbon wrapped around it, and it didn't even come out with the rest of my decorations last year, so it was primed for a comeback. Select 3-4 yards of wired ribbon. I was able to find a spool of ribbon in the depths of my holiday decor stash, but if you have to buy it new, it should cost around $3-$6 on sale (and this time of year, practically everything is on sale). 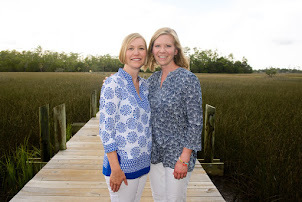 Purchase a wooden letter and paint it white. I applied two coats to make it opaque. Don't waste any time sanding the letter before you paint it unless your letter could cause splinters or prohibit you from drawing straight lines across it easily. After the white paint is dry, use a ruler and pencil to draw diagonal lines across the letter every 1/2 inch. Use a red paint pen to create the candy cane effect, drawing over and filling in between your lines as pictured. 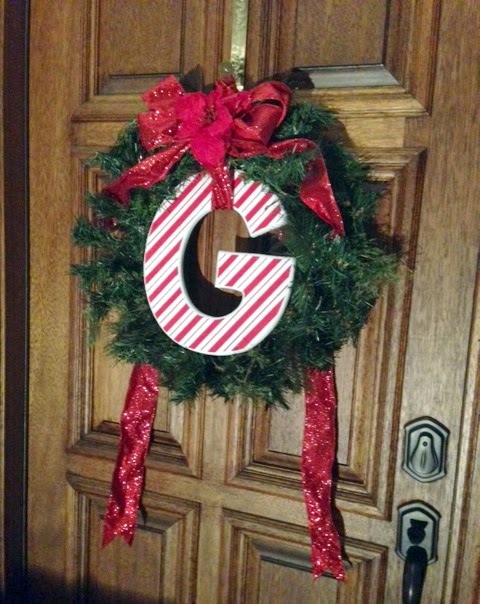 I used a length of ribbon to tie the "G" to the wreath and then hid it with a poinsettia-topped bow. The lengths of ribbon behind the wreath are simply looped onto the wreath hanger and draped behind the wreath for a little sparkle. 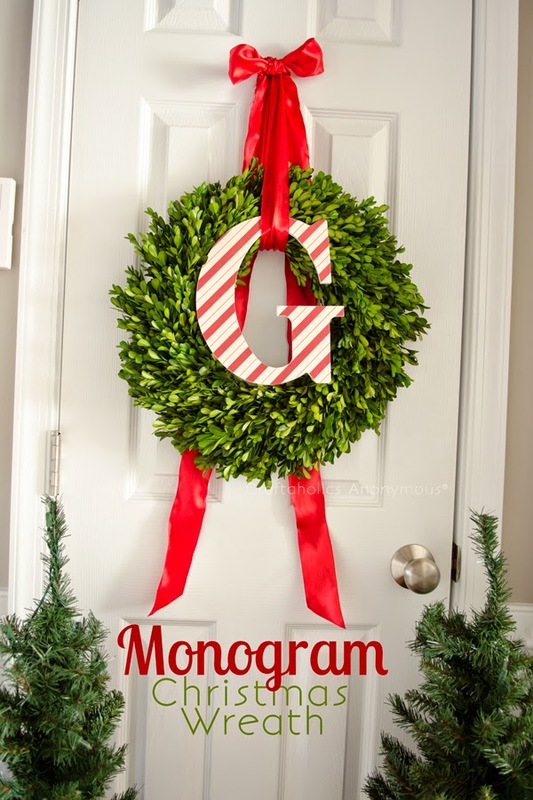 Pinterest is the best place to find wreath inspiration. Below is the original from Craftaholics Anonymous. Instead of decoupage, I painted. And instead of purchasing a new boxwood wreath, I recycled some faux greenery. The end result is essentially the same, and it cost a lot less, which makes it a hands-down winner in my book.